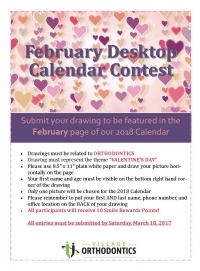 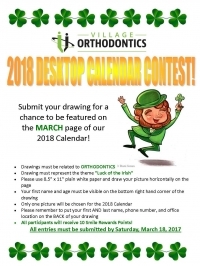 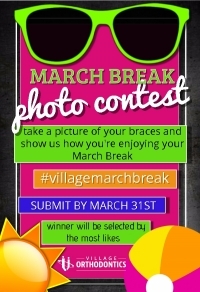 Where are your braces this March Break?! 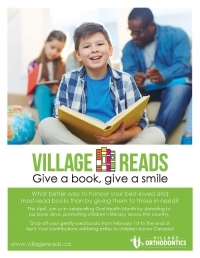 In support of Oral Health Month this April, we are asking for your help in promoting children's literacy across the country. 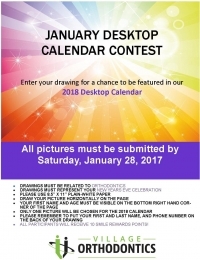 Help make this Holiday Season special for all!